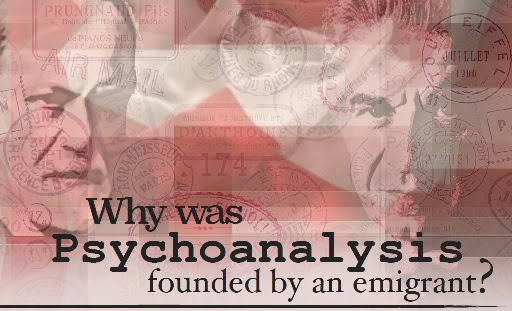 This one day conference will address a fundamental question for psychoanalysis: “why was psychoanalysis founded by an emigrant?” As early as 1893 the question of the ‘foreign’ was raised by Freud and Breuer in their Preliminary Communication in “Studies on Hysteria”. Referring to psychical trauma they write that it’s memory “acts like a foreign body which long after it’s entry must continue to be regarded as an agent that is still at work”. Is there a necessary link between what is foreign and hysteria? 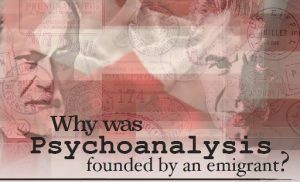 Is there something about the nature of psychoanalysis itself which invokes what it means to be a foreigner? This day will attempt to address basic psychoanalytic questions. This conference arises out of an ongoing seminar which translates and discusses Charles Melman’s work New Studies on Hysteria. This working group has been together for over two years. The group includes graduates of Dublin Business School, St Vincent’s University Hospital and Trinity College Dublin. Helen Sheehan is translating this work of Dr Melman.